The romanticism associated with sunken cities and palaces hold true across numerous fables and folklore from around the world. 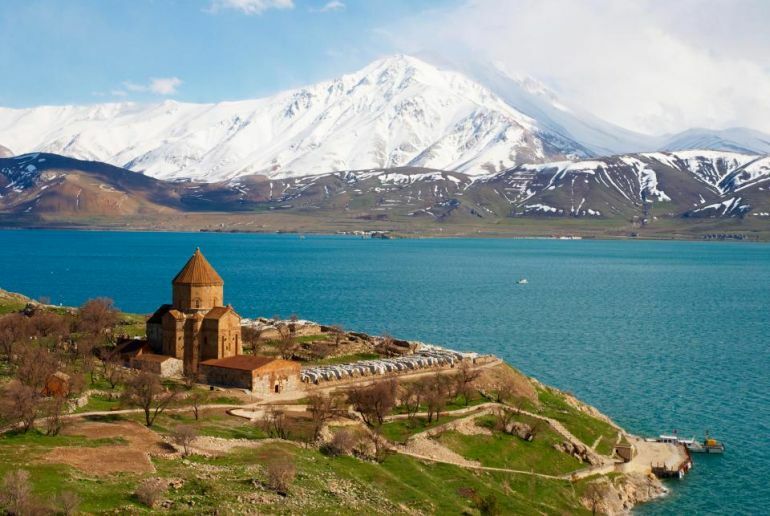 Well, this time around, some researchers were greeted with the ‘real stuff’ in the form of an allegedly 3000-year old castle beneath Lake Van – the second largest lake in the Middle East, located just within the borders of modern Turkey. The incredible discovery was made by a team led by underwater photographer and videographer Tahsin Ceylan, who was aided by divers and an academic from the Van Yüzüncü Yıl University. Now while story sort of went viral before the last week of November, there were a few discrepancies reported by numerous media outlets. For starters, as one could discern from the aforementioned team, the researcher group credited with this exploration didn’t actually have an archaeologist in their midst. This obviously brings into question – how did the explorers know that the said structure is 3,000 years old? Our team of divers does not include an archaeologist — that is something the press added on their own. In our statement that we’ve sent to the press, we indicated that [given] the fact it was built with cut stones and one of the stones has a lion figure carved on it, the castle might belong to [the] Urartian civilization that lived here 3,200 years ago. 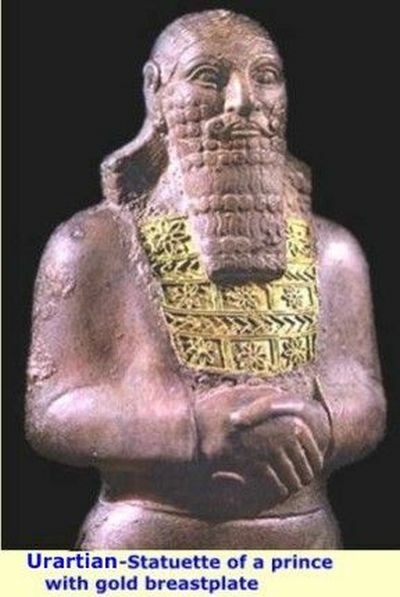 But we specifically stated that archaeologists are the sole deciders on the matter. But the press made their own assumptions from this statement. The picturesque setting of present-day Lake Van. Interestingly enough, the castle structure in itself was possibly identified by surveys conducted way back in the 50s and 60s, though we are not yet sure if it was submerged back then (or what caused it to be submerged). 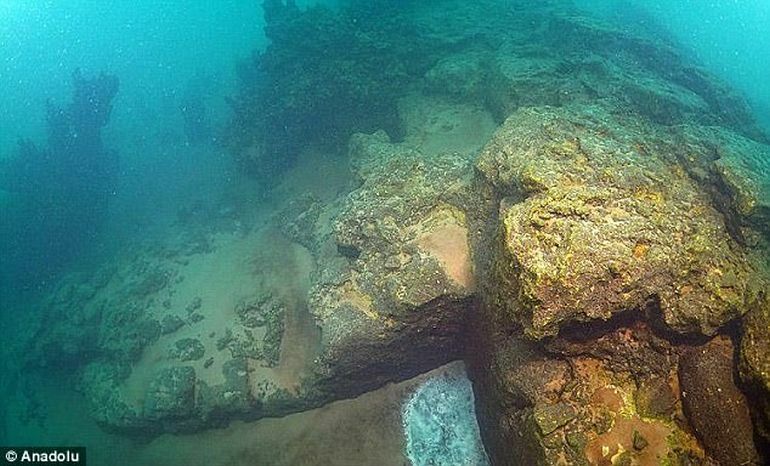 But fast forwarding to 2016, the team headed by Ceylan, came across the remnants of the superstructure near the harbor of Adilcevaz, a town in Turkey. On further assessment, they finally found out that it was actually part of the outer castle walls. 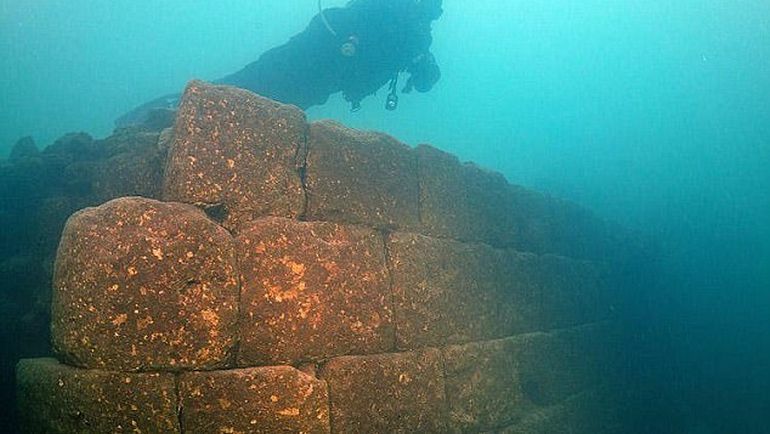 Now the twist to this tale of discovery lies in the theory that the underwater castle in question is not entirely ancient. In other words, significant parts of the castle are possibly medieval in nature, with its tentative time period ranging between 476 to 1450 AD. Consequently, the building might pertain to a scenario where older segments of an ancient fortification were used for constructing its medieval counterpart. To that end, according to some experts, like Kemalettin Köroğlu, an archaeology professor at Marmara Üniversitesi, photographs show the aspect of masonry between the cut-stones (comprising ashlar blocks). Such architectural features mirror constructional works from late antiquity and medieval times, rather than from the Iron Age Urartians. Paul Zimansky, a history professor at Stony Brook University, also echoed this thought process by hypothesizing that the medieval builders possibly reused ancient materials (of the Urartians) to reinforce their fortification. The area needs to be thoroughly researched by [an] archaeologist. For the time being, there is no team here to conduct dives and researches on the castle. The article was originally published in our sister site Realm of History.